Awesome Friday! 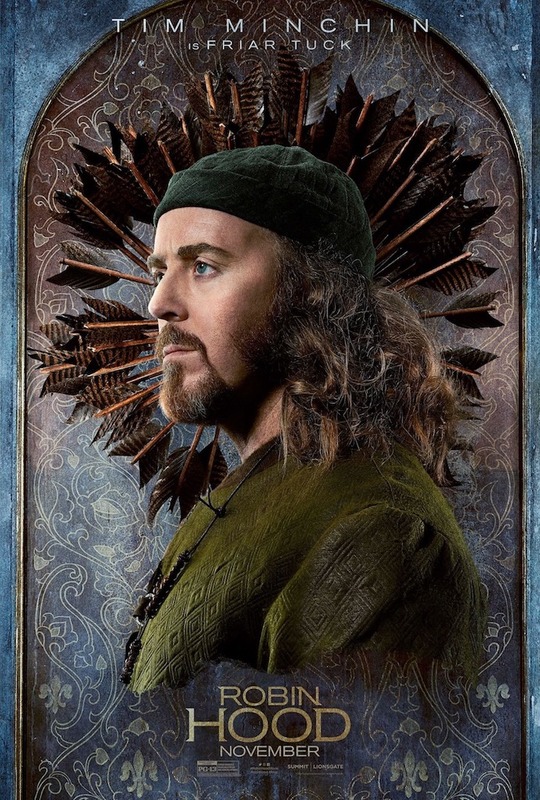 » Blog Archive The new 'Robin Hood' trailer looks... fun, actually? - Awesome Friday! There’s a lot to be worried about when someone decides to do a new take on a classic character. 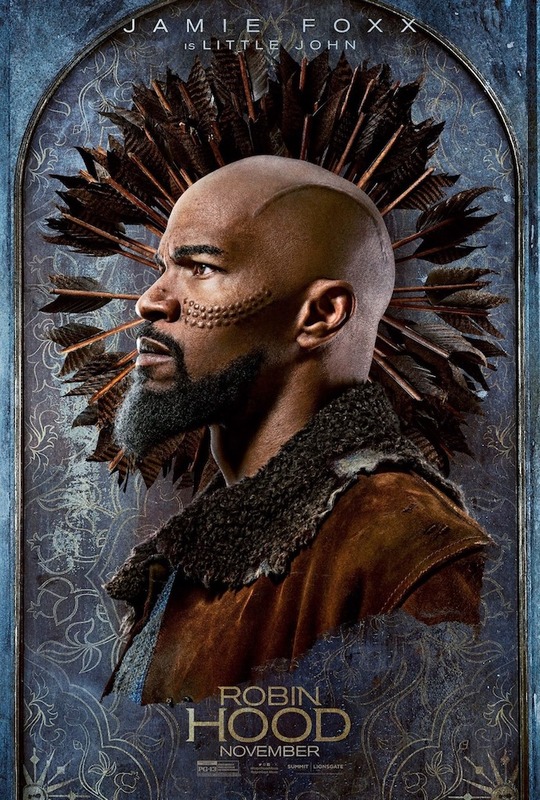 Sometimes you get greatness, but other times you get King Arthur: Legend of the Sword. I can’t say for sure that this movie will be good, but I can say that it actually looks fun. 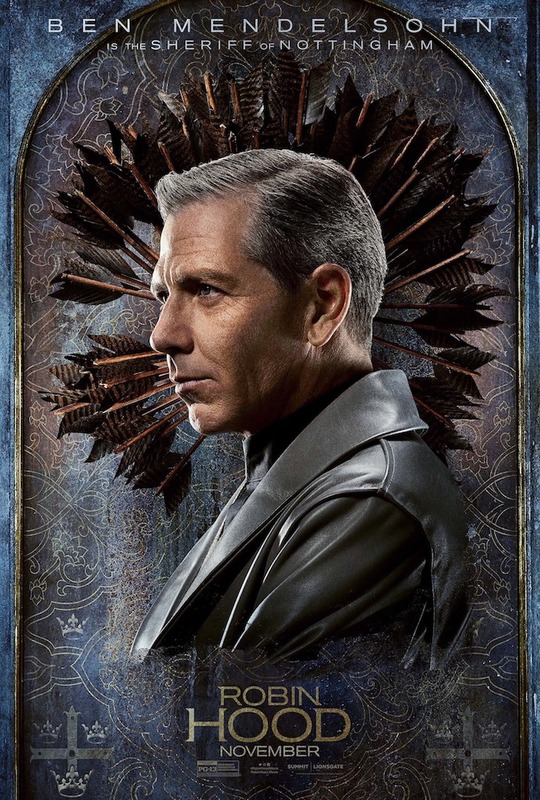 Taron Egerton has the charisma for a part like this, Jamie Foxx brings the acting chops and also charisma, Ben Mendelsohn brings his particular brand of villainy and charisma, and looks what I am trying to say is that if you fill the last of a movie with charismatic people I will probably want to see it. 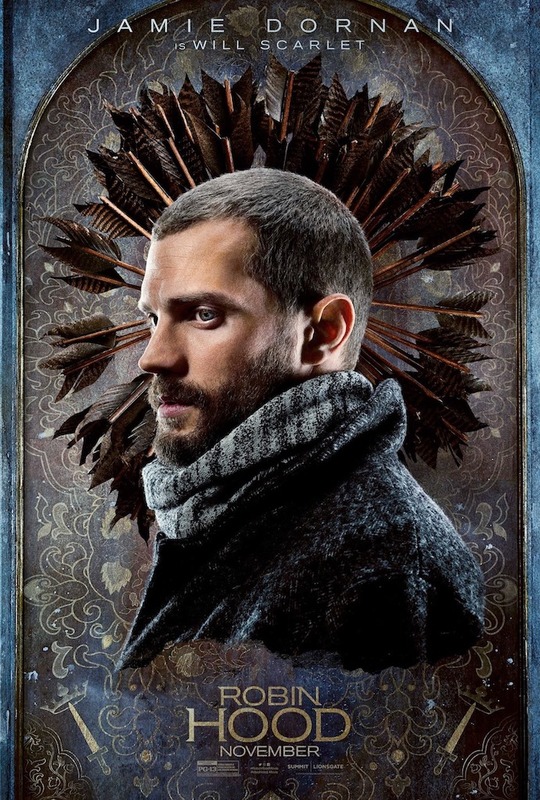 Jamie Dornan, Eve Hewson, and Tim Minchin (of 50 Shades of Grey, The Knick, and “being hilarious” respectively) round out the cast. 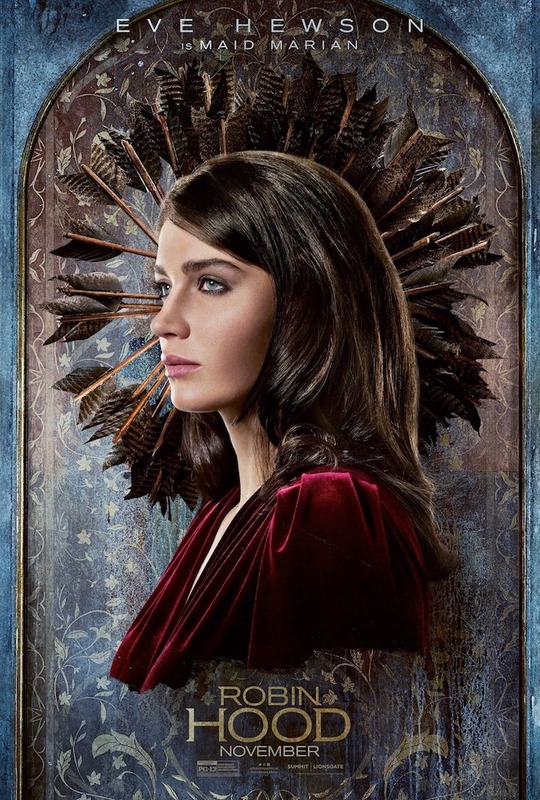 In related news, there’s a whole series of character posters for you. 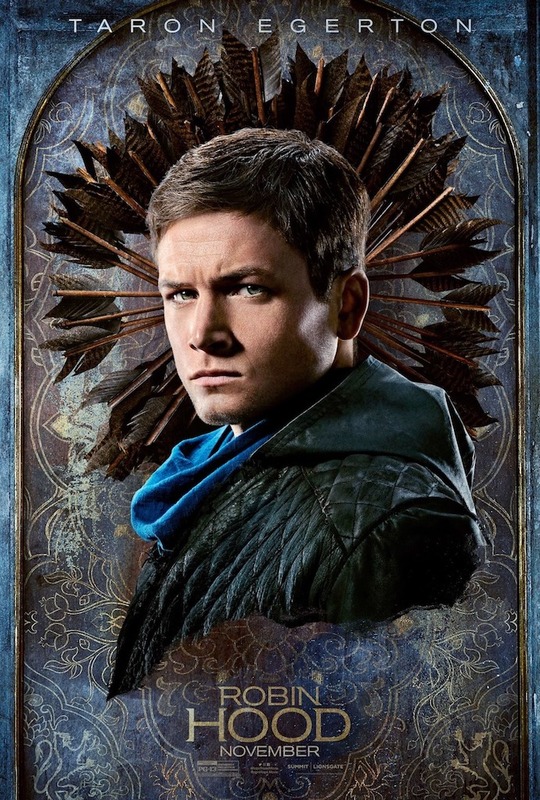 Robin Hood is directed by Black Mirror director Otto Bathurst and will be in theatres November 21st.